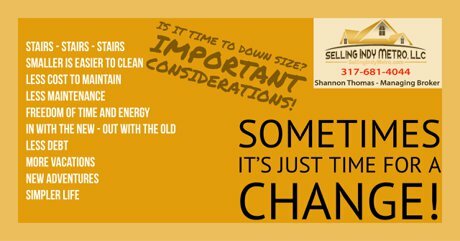 and purchasing a smaller ranch a smooth transition. 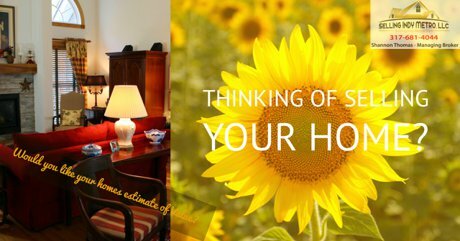 We provide tips on Staging tips for your Avon Indiana Home. 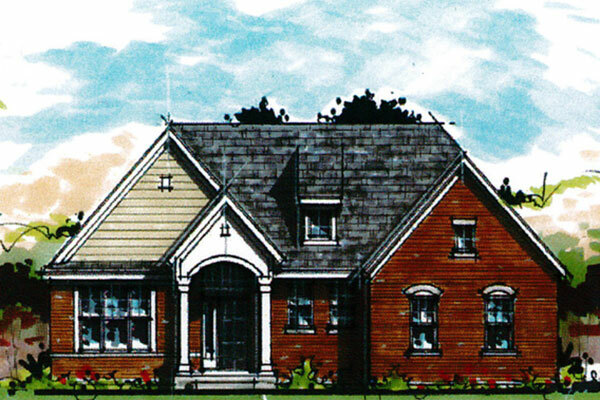 When building a new home in Avon Indiana remember all builders are not alike. 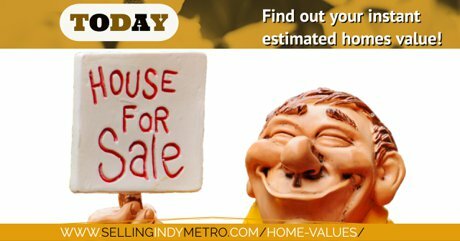 What information on your home do you need when selling your home? 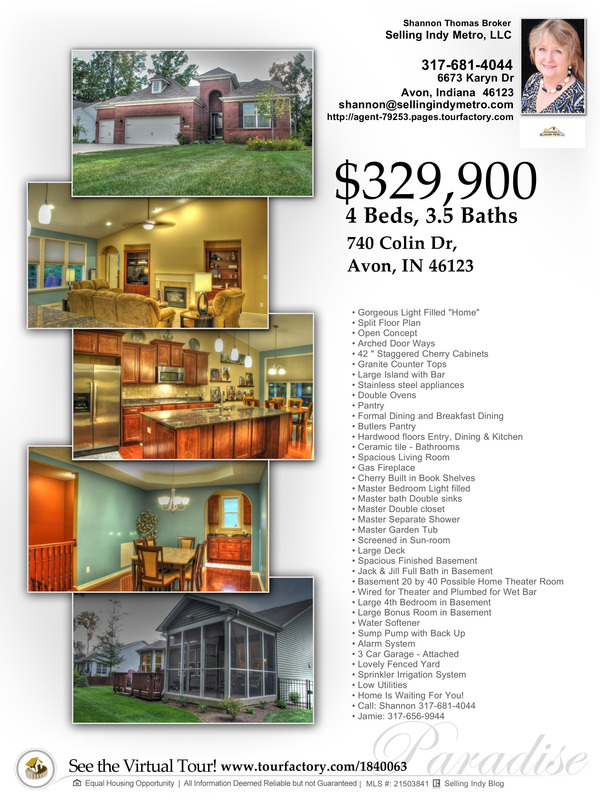 When Listing your Avon Indiana home for sale what information on your home do you need before listing your home with a Real Estate Agent?